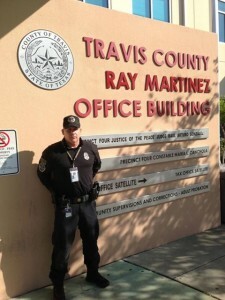 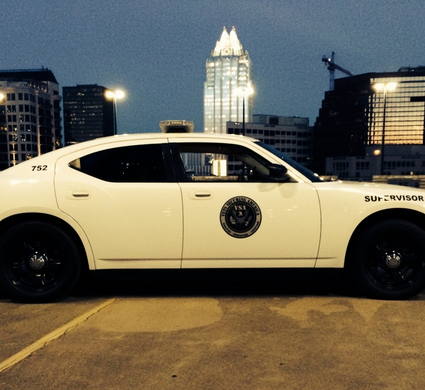 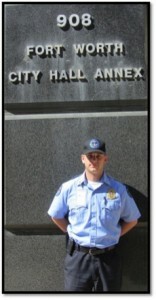 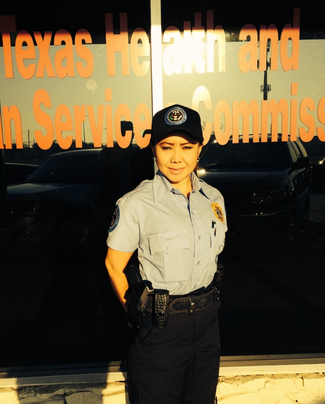 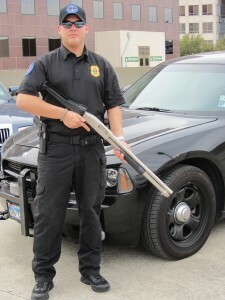 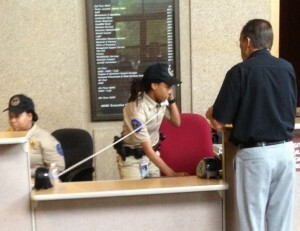 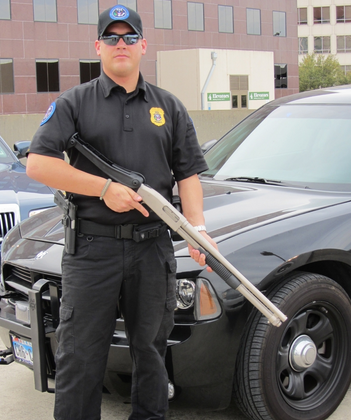 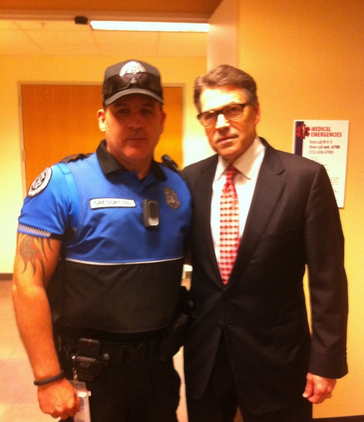 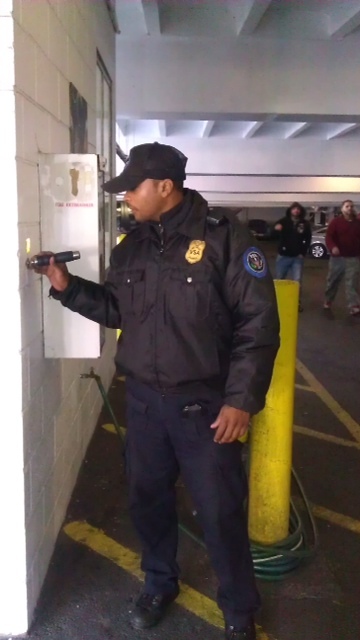 Our officers are experts at deterring criminal activity, and are trained in handling situations non-violently. 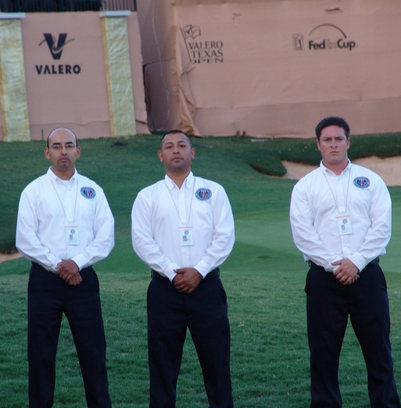 VSA will provide large numbers of trained officers on short notice during disasters, special events, or any other important occasions. 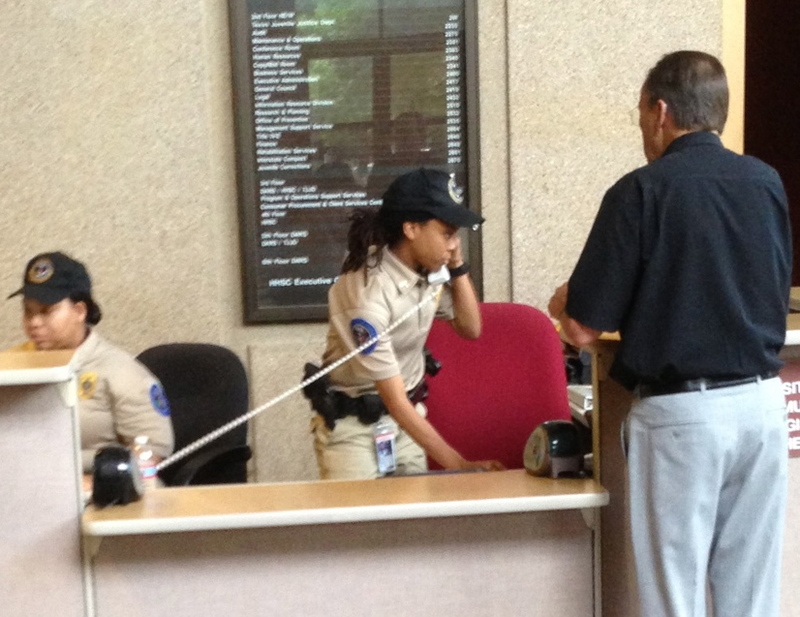 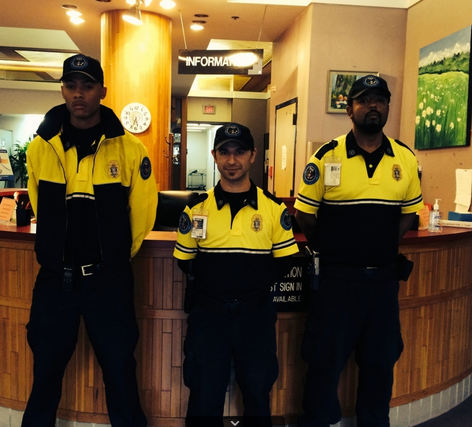 All of our security officers must pass a background investigation that includes criminal, credit, and reference checks and drug screening. 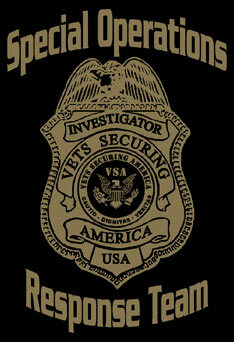 They must be of sound character, demonstrate good judgement, and present a neat and professional appearance. 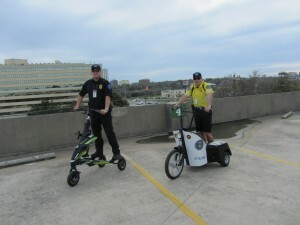 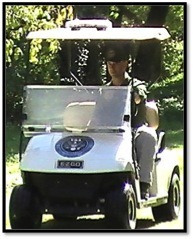 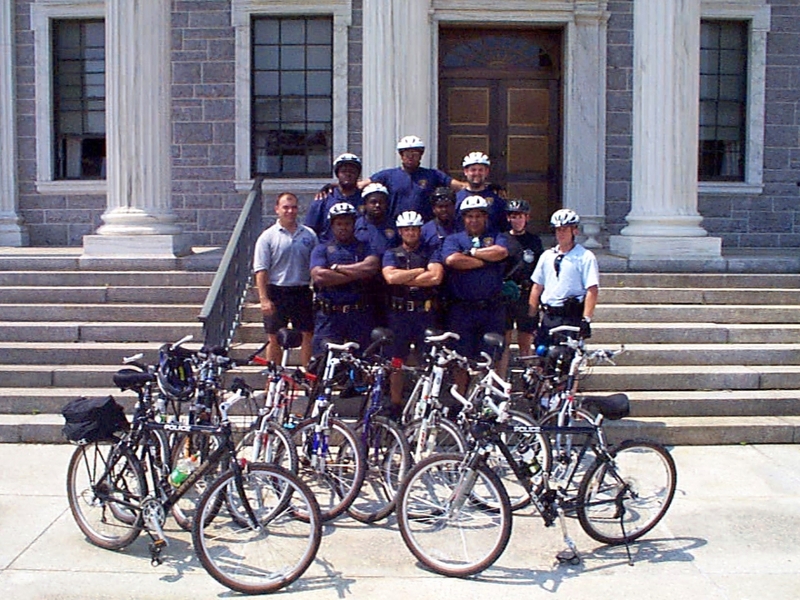 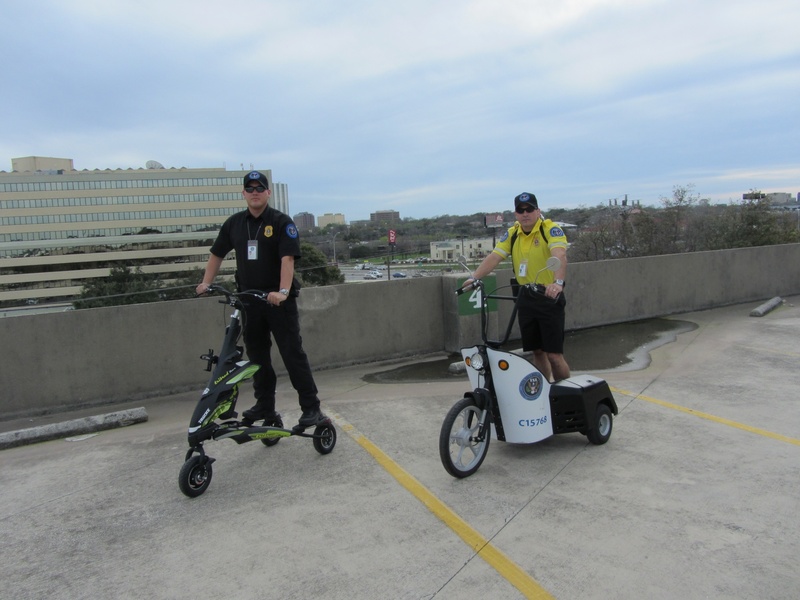 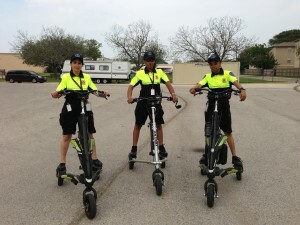 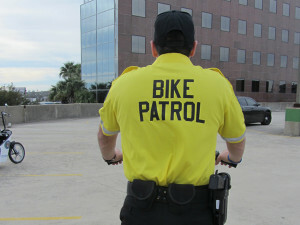 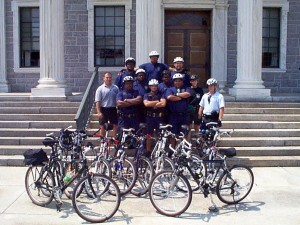 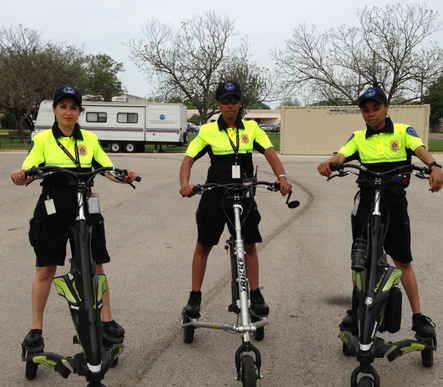 VSA own and operate traditional marked patrol vehicles, in addition VSA has in its inventory several different types of electric powered vehicles, Trikkes and 100% electric cars Wheego’s and electric golf carts and Bike patrols assigned to our clients locations, VSA believes in protecting our environment. 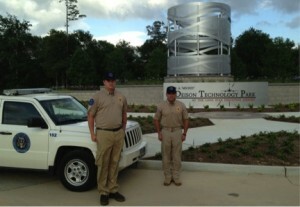 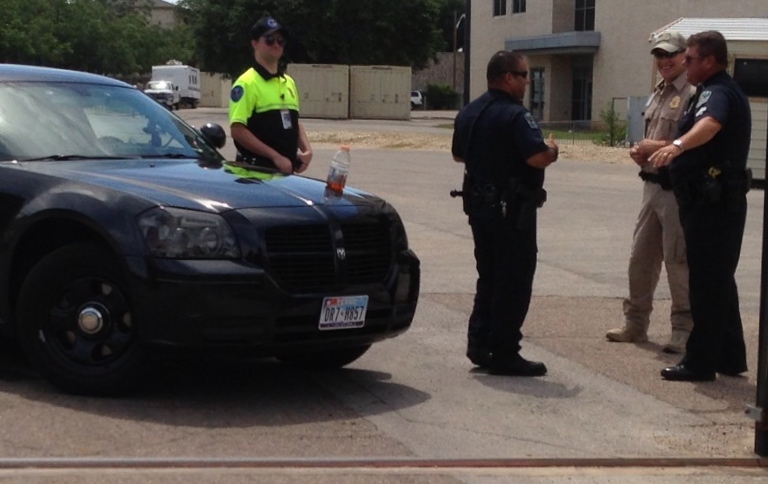 Our mobile patrols are highly effective visual and physical deterrents, used to move unauthorized people off site. 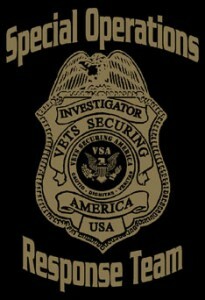 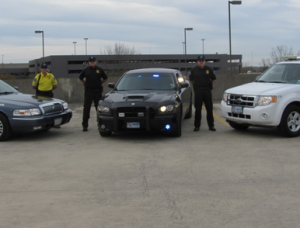 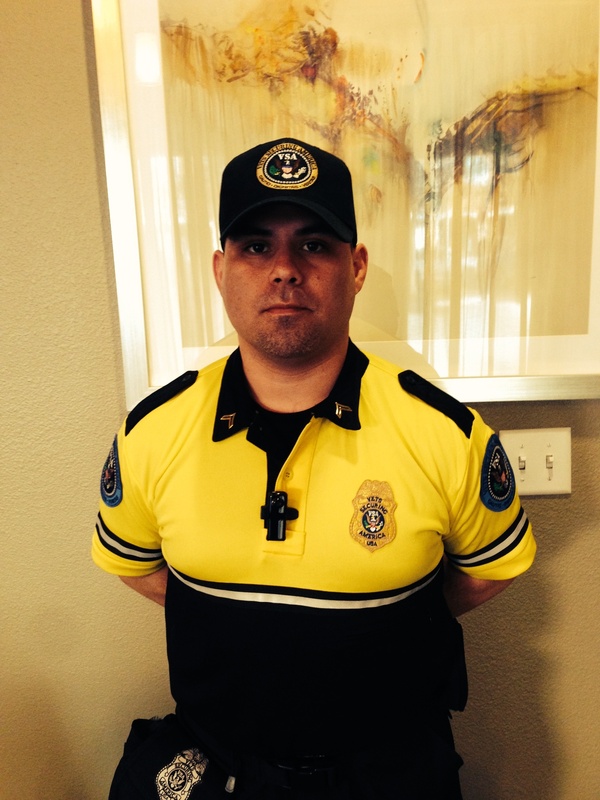 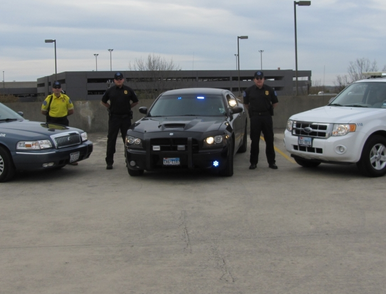 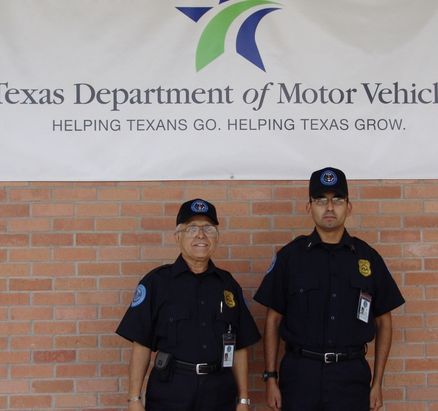 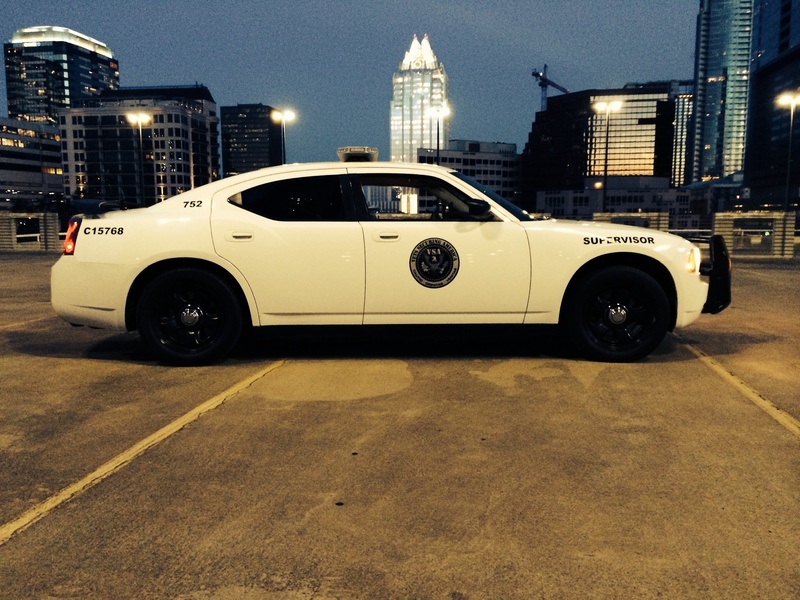 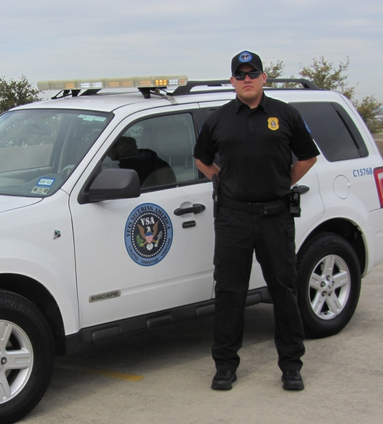 Our fully trained officers wear professional Veterans Securing America (VSA) uniforms and drive our marked vehicles, reducing the likelihood of theft, vandalism, and trespassers, while providing for the safety of the general public. 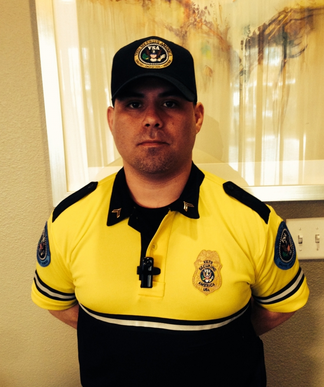 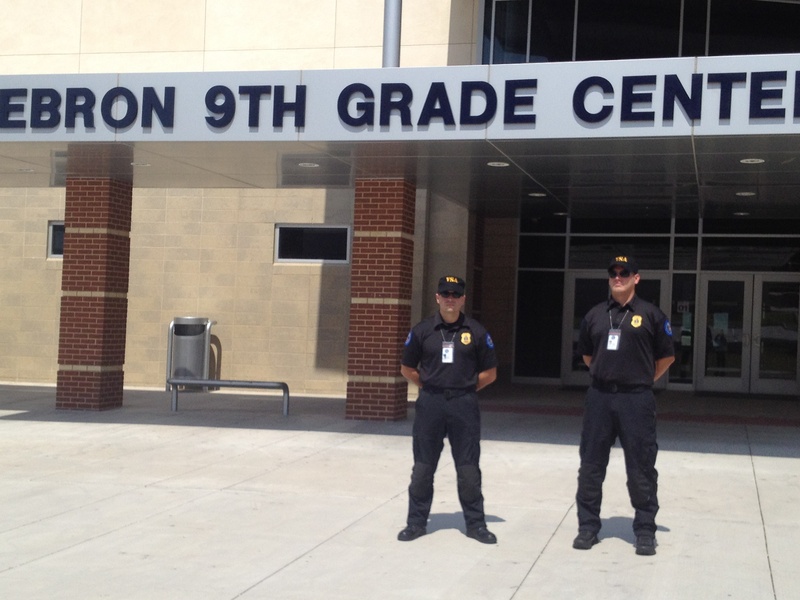 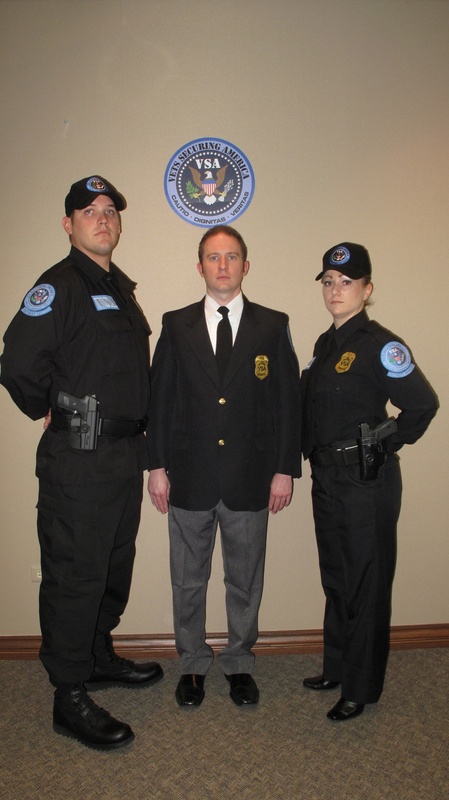 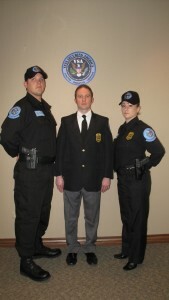 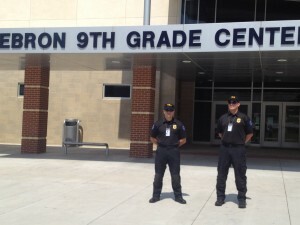 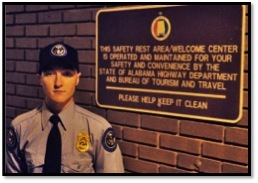 VSA security officers protecting our children keeping them safe while getting a good education is an important job, VSA security officers are proud to serve our schools from High schools to collage campuses, throughout the united states.